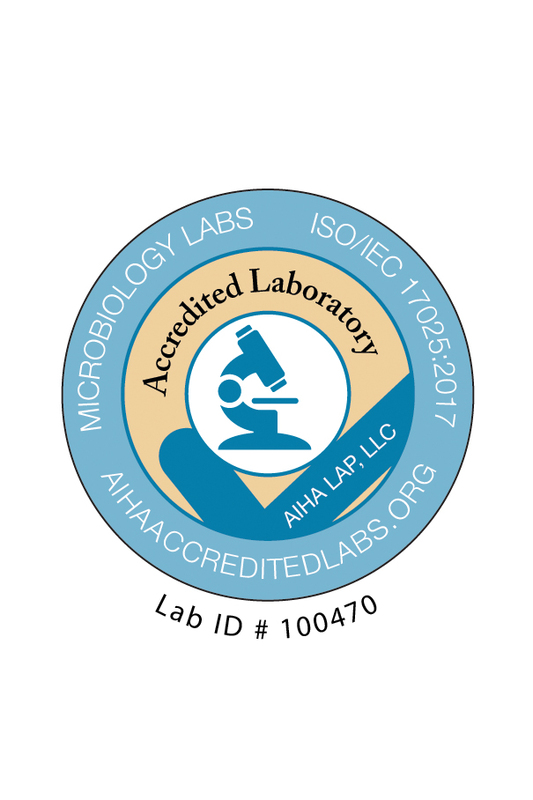 Accreditation + Forms | AMA Analytical Services, Inc.
AMA is proud of our laboratory accreditation status! We carry several nationally and internationally recognized accreditations and are licensed by many states and municipalities. Please contact us with your specific requirement. AMA is licensed and approved for analysis in many states. Please contact us for specific requirements.